The main occupation of Neolitic society was farming, although hunting still continued. 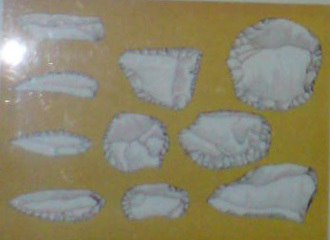 An arrowhead made of stone was found in an archeological excavation in Condet-Balekambang site. The Neolitic stage in geater Jakarta, dates back to 3000 – 1000 B.C. During this period, men had already settled down and started farming. 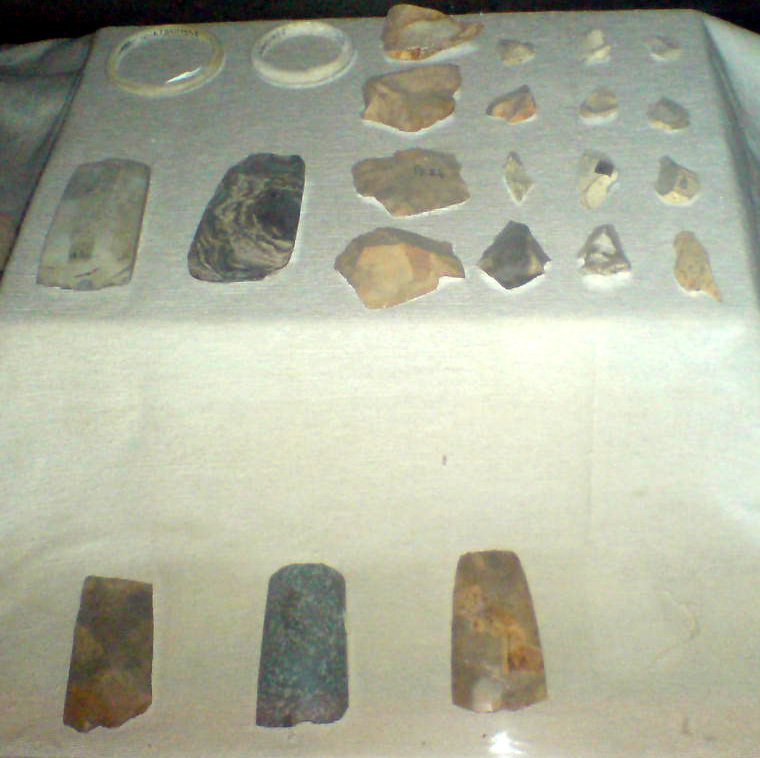 New tools were invented, such as stones adzes that carefully polished. It’s also called “tooth lightening” by the local people. 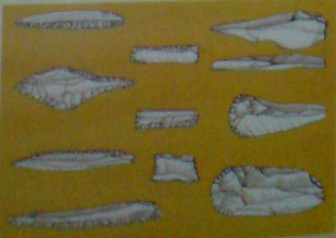 A huge number of stone adzes in various sizes has been found in greater Jakarta (Jabotabek).